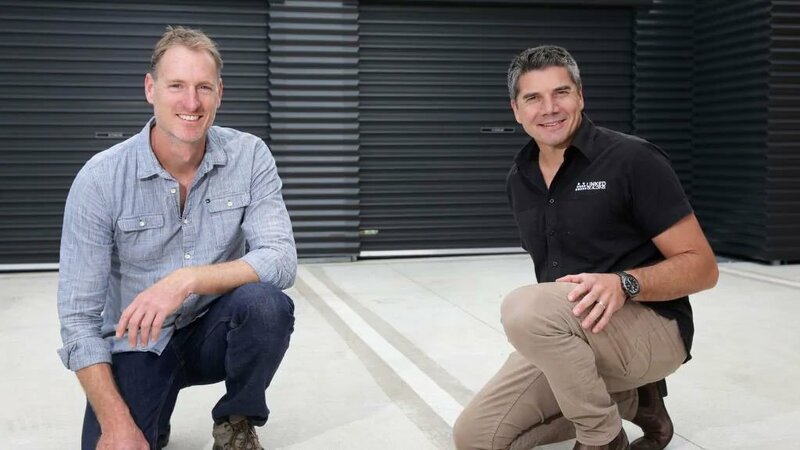 A WORLD-first metal bending innovation created in Geelong is set to offer a revolutionary approach to using corrugated steel. FormFlow’s patented process allows corrugated steel to be cold bent at a variety of ­angles, creating an attractive, seamless look without gaps or creases and a complete seal against air, water, animals or fire embers. Uses for the exciting metal-bending technology are still being developed but the initial offering is targeting the metal roof and gutter manufacturing market with the product ­removing the need for traditional roof capping and flashing. There is high expectation surrounding the FormFlow Bend, which is set to be officially launched next month with the company exploring opportunities for partnering with major rolled steel sheet producers to take it into mass production. Read the full article on www.geelongadvertiser.com.au.